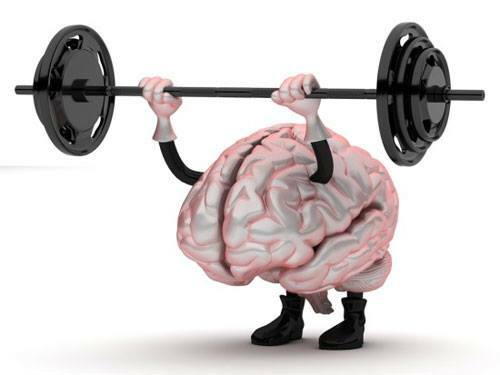 Can You Build a Better Body Through the Use of Brain Boosting Supplements? I was reading through my Twitter feed yesterday, and came across a post from this Nootropics information site. If you are like me, you might not know much, if anything, about “Nootropics.” However, we at DIFNA definitely know that physical performance is helped greatly by enhanced mental and cognitive function. This article delves into the reasons Nootropics are now so popular with the bodybuilding community. Discussion of Nootropics for bodybuilding includes the use of Acetyl-L-Carnitine. This is a pretty interesting article. I suggest you check it out if you are interested in increased performance via cognitive enhancement. What about you- Have you ever tried using Nootropic Supplements?